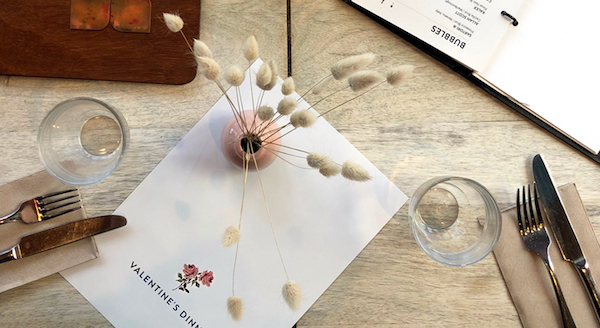 We're all about helping you celebrate the loved ones in your life, so we've got a couple of things set up for Valentine's this year to help you show them how special they are to you. 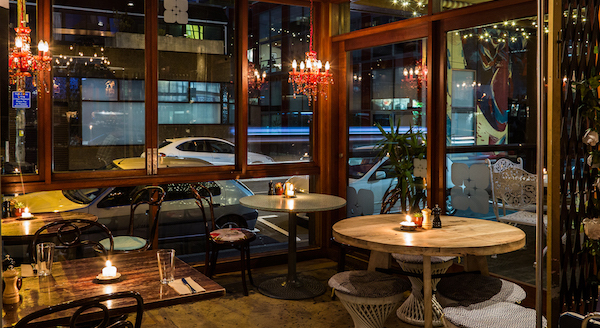 We can get a little busy on Valentine's, so make sure you book in - give us a call on 04 384 9085 or book online here. Over in the bar, we'll be hosting an extra special love song edition of our weekly Music Quiz. Settle in with a jug of sangria to share (or a pink gin! ), and enjoy a bit of friendly competition with your better half. The Music Quiz happens every Thursday from 7pm, free entry - no reservations.